April is Health and Wellness Month for moms and nursing moms at Moms Pump Here. We're dedicated to our mamas to help build healthy food habits, build strong mental health, and help them to use daily mom hacks to keep being supermoms for their little ones. It takes a village moms, and everything's more fun when we do it together. We're featuring moms doing cool things you can do too. We'll showcase food hacks and simple health products to make daily routines with infants and toddlers easier to handle. 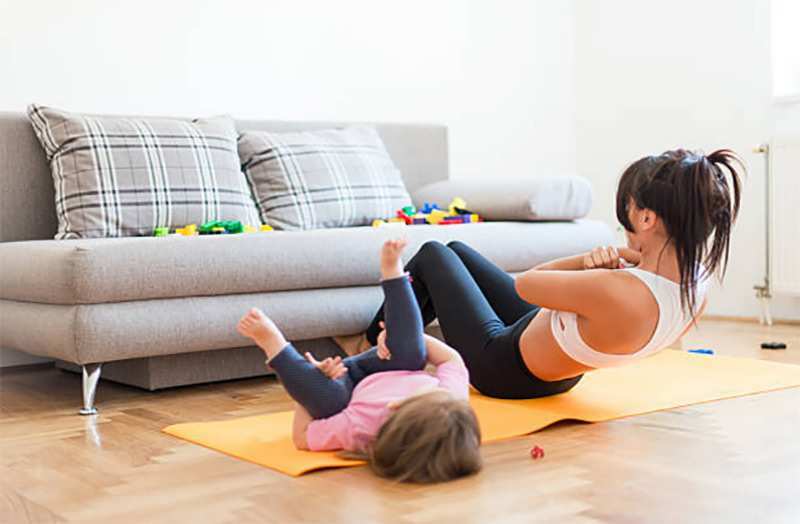 Expect more exercise tips that benefit post pregnancy, better breastfeeding and pumping tips, and stress relief methods.